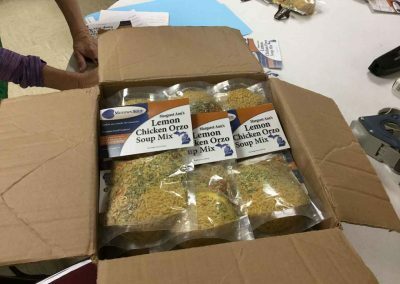 UTICA — The final tally was impressive: 1,281 soup mixes and 334 spice bags. 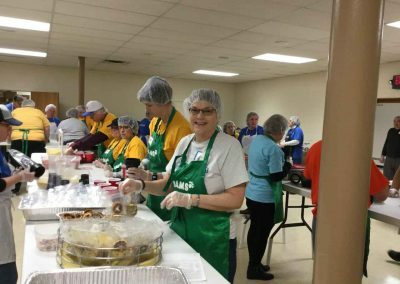 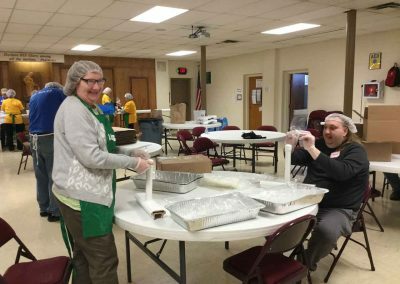 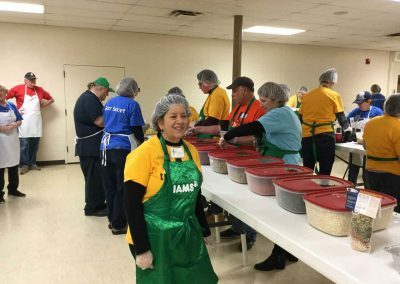 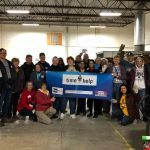 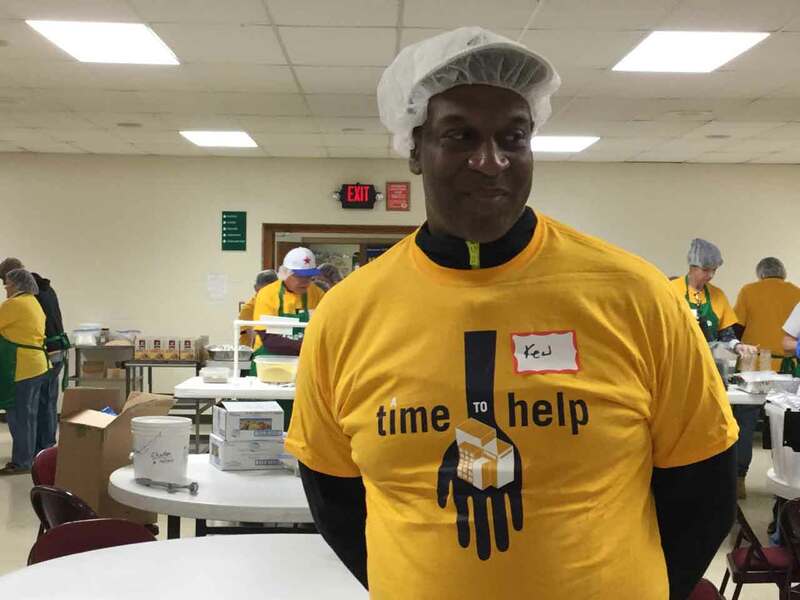 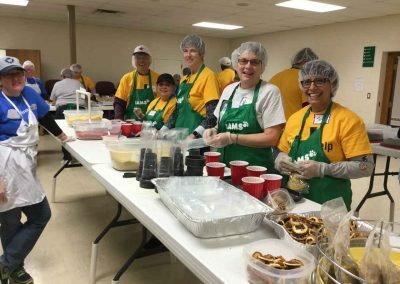 S.A.Y. Detroit’s A Time to Help army of volunteers held their first project of the year Saturday (Jan. 20) at Motown Soup in Utica, packaging dry soups and other products with the sole intention of helping others in need. 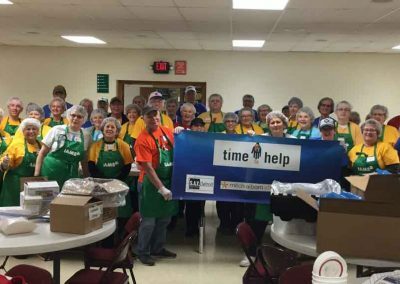 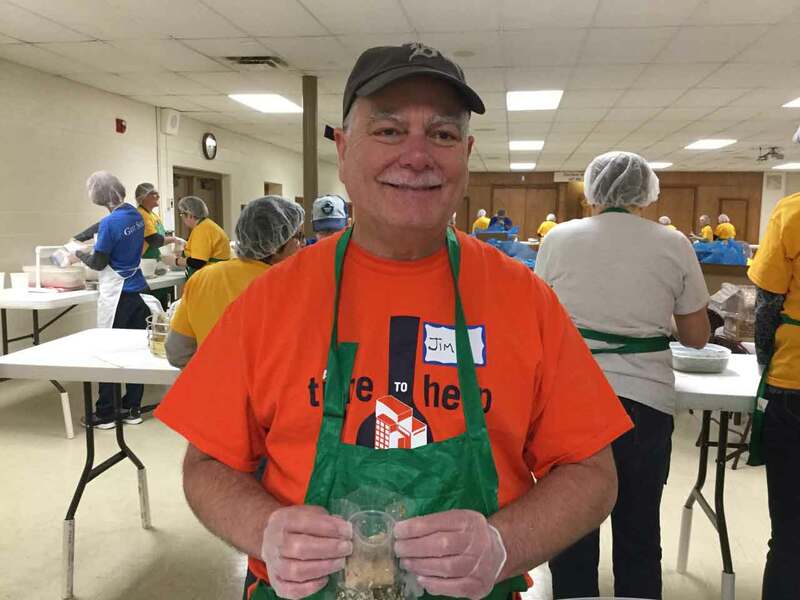 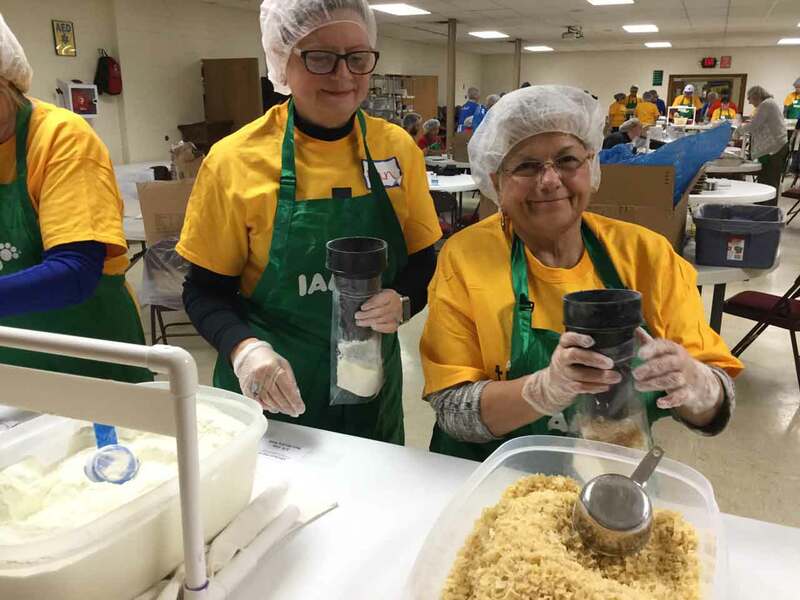 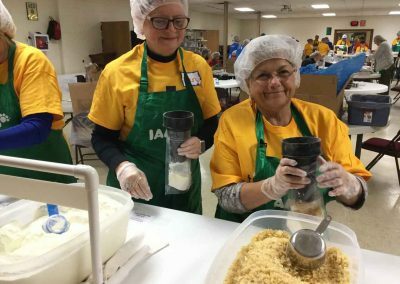 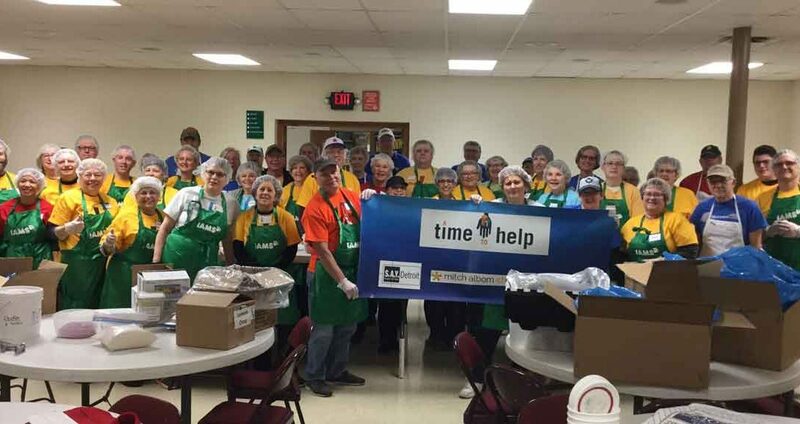 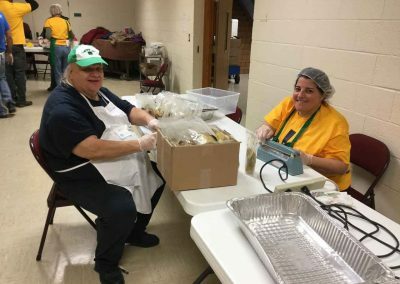 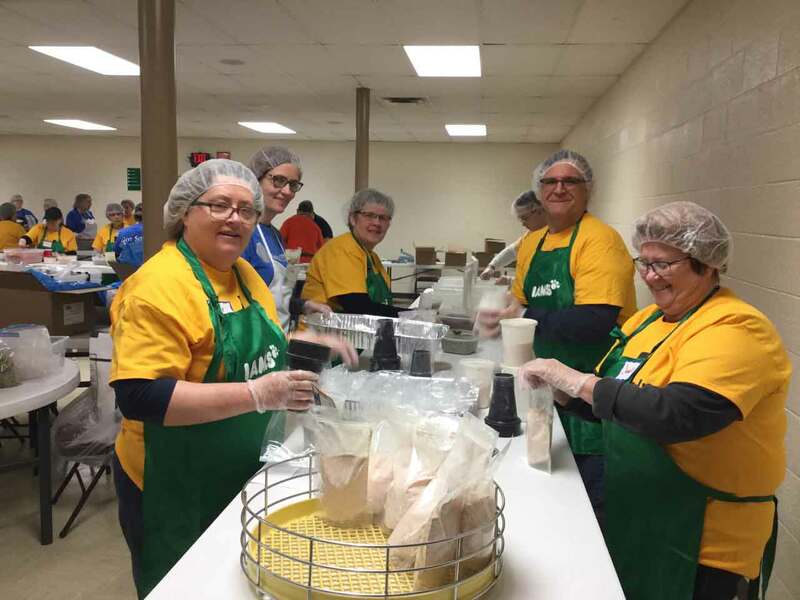 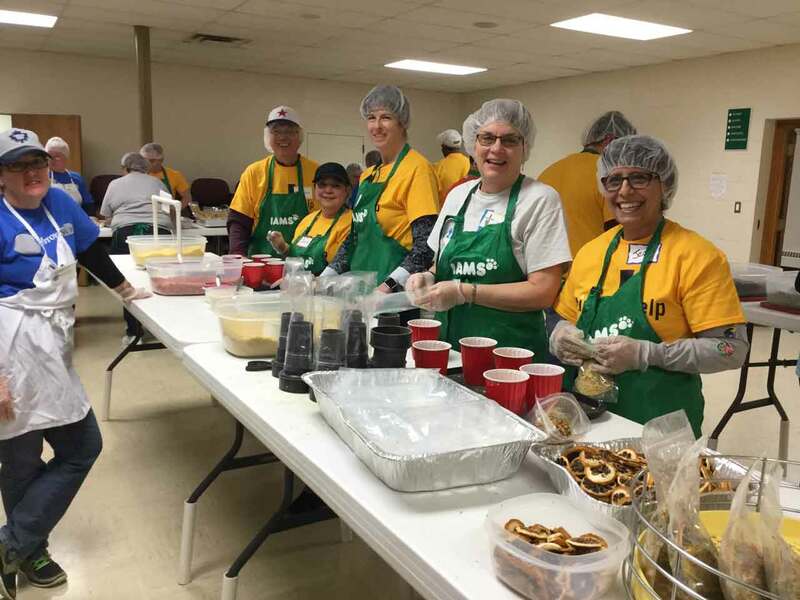 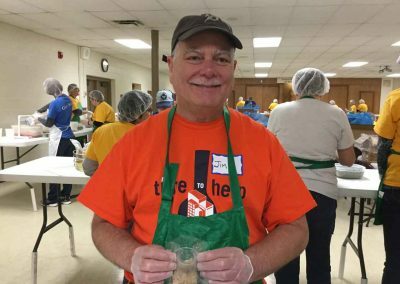 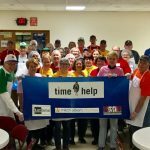 All proceeds from the sales of the soups becomes needed funding for nonprofits to do their work, including S.A.Y. Detroit’s operating partner — the Detroit Rescue Mission Ministries — which received over $17,000 in funding in 2017, said Dan Karlin, Motown Soup’s longtime volunteer facilitator. For more than three hours, nearly 40 volunteers, including more than a half dozen who were making Saturday’s project their first-ever ATTH event, were part of several assembly lines packaging, sealing and labeling Motown Soup’s best-selling soups such as Chicken Pot Pie, Tomato Basil, Beef Barley with Vegetables, Lemon Orzo and Chicken Noodle. 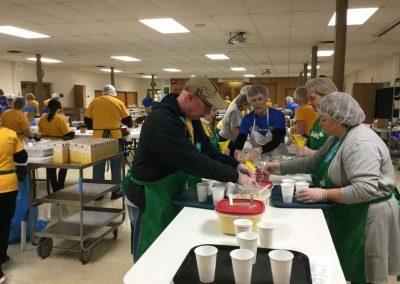 Paul and Janet Skowronski, a recently retired couple from Fraser, registered for Saturday’s event after making last month’s Salvation Army Christmas Party their inaugural ATTH volunteer project. 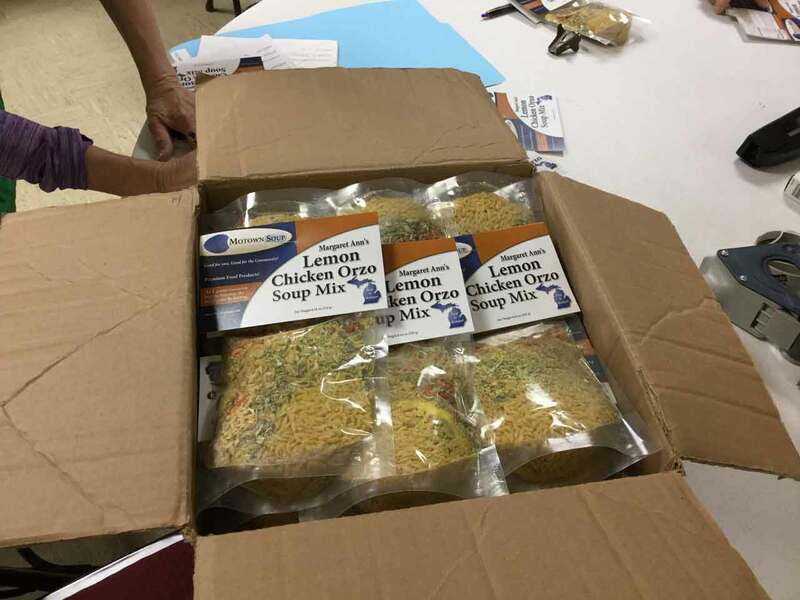 More information on Motown Soup, including how to purchase its products, can be found atmotownsoup.com. 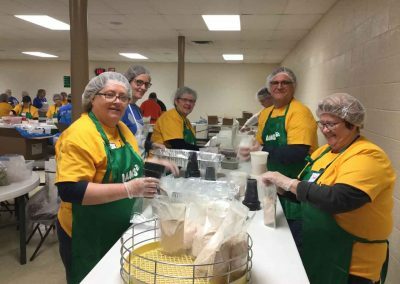 ATTH’s next project is February 17 at Arts & Scraps. 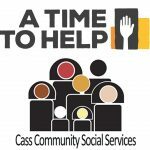 Registration for that product will begin Tuesday at atimetohelp.org.